It’s the end of summer 2003. George W. Bush has recently declared the mission in Iraq accomplished, the unemployment rate is at its highest in years, and Martha Stewart has just been indicted for insider trading. Meanwhile, somewhere in the Midwest, Troy Augustus Loudermilk (fair-haired, statuesque, charismatic) and his companion Harry Rego (definitely none of those things) step out of a silver Land Cruiser and onto the campus of The Seminars, America’s most prestigious creative writing program, to which Loudermilk has recently been accepted for his excellence in poetry. 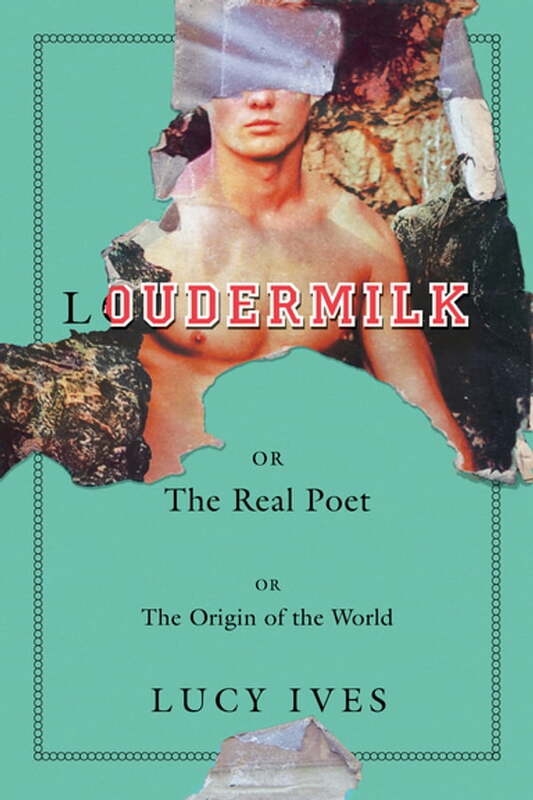 Wickedly entertaining, beguiling, layered, and sly, Loudermilk is a social novel for our time: a comedy of errors that deftly examines class, gender, and inheritance, and subverts our pieties about literature, authorship, art making, and the institutions that sustain them.